They are made from porcelain that is put over the whole tooth. 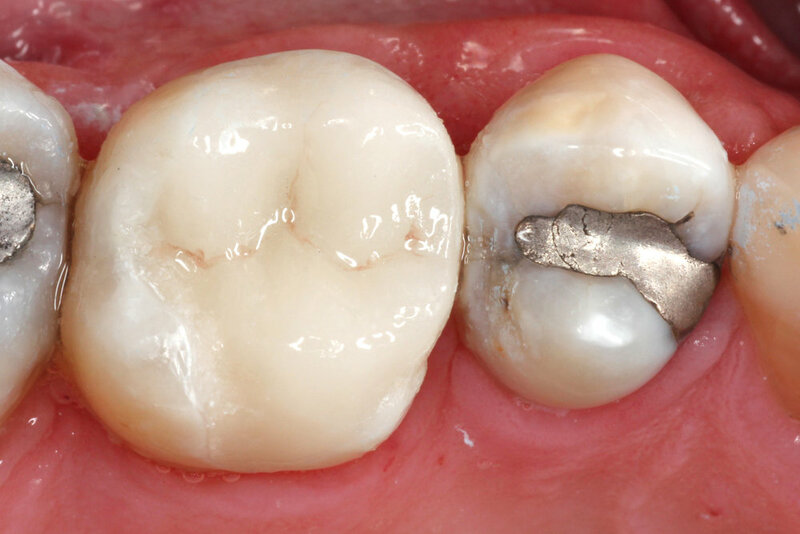 Crowns also may be your only option for a tooth that has been severely damaged, decayed or has had a root canal. The vast majority of crowns made in our office are now done in a single visit, with no goopy impressions, no temporaries, and no second visit.